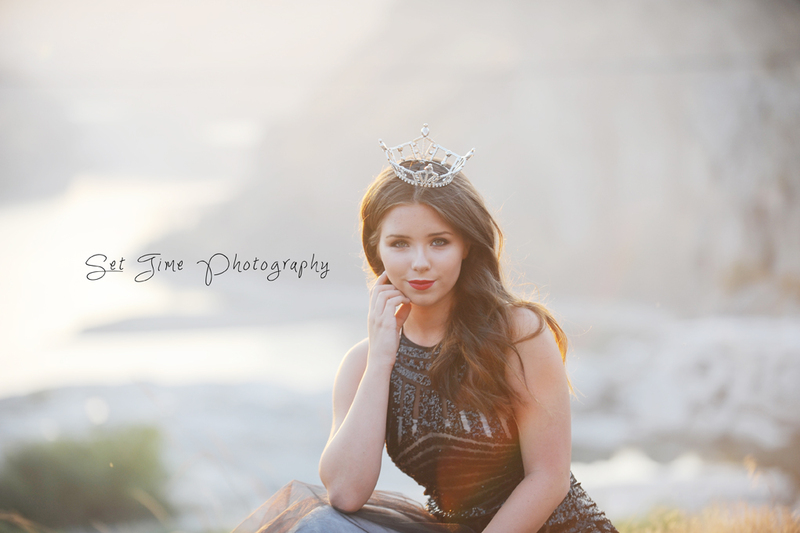 Everyone go vote for the Beautiful Josie!!!! 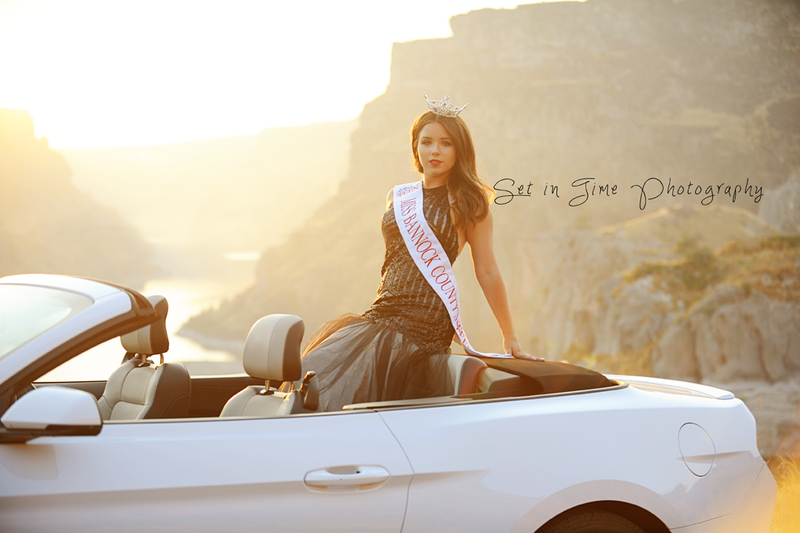 Miss Idaho's Outstanding Teen is coming up!!! Support the beautiful Josie and get your tickets. Oct. 6th and 7th at Boise State University!! !